When was the last time that you cleaned up your LinkedIn profile and confirmed that it was optimized to its fullest potential? 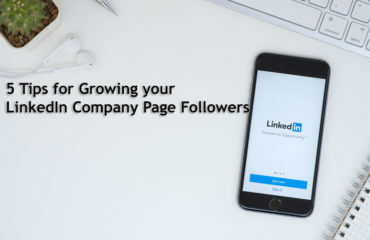 If your goal of using this social media site is to generate more business, I’d recommend giving your LinkedIn profile a thorough overhaul on a monthly basis. It gives people a reason to connect with you. Add an eye-catching headline to your profile that includes 1 or 2 industry related keywords and your location. 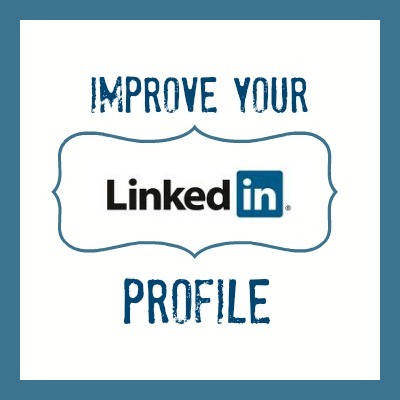 If you need some examples, take a moment to browse through your own LinkedIn connections and see which profiles attract your attention. It will help you to grow your LinkedIn network. The more connections that you have on LinkedIn, the easier you will be found by your target audience. To be found, you need to be in the person’s first, second, or third level network or part of the same LinkedIn group. It will make you look like the credible professional that you are. Have you ever had a great conversation with another SMB owner and tried to connect with him afterwards on LinkedIn, but found that he was not active on the site? While this scenario is few and far between these days, it does happen, and neglecting to have a LinkedIn profile all together can make you look unprofessional and out of touch. Your Profile Image: In regards to LinkedIn marketing, the absolute worst thing that you can do is not include a profile picture. The second worst thing that you can do is use a picture that is unprofessional or poor quality. This means no selfies or pictures from a wild night out on the town. If you need more reasons why not to choose such images, here are 20 reasons why your LinkedIn headshot may be an epic fail. When deciding on a profile picture, LinkedIn recommends using a size that falls between 200 x 200 to 500 x 500 (not to exceed 4000 pixels) for the best quality. Your Headline: People primarily use LinkedIn to search for other people and/or job titles. To help boost your “search ability,” include multiple job titles that best describe what you do. Your Relevant Experience: We all know that life moves pretty quickly, and before you know it, the relevant experience included in your LinkedIn profile becomes out of date and sells you short. Keeping this section of your profile up to date is critical as it communicates your accomplishments throughout your career as well as provides you with an opportunity to share your diverse areas of expertise. Your Background/Summary: The summary section of your LinkedIn profile offers you the highest character count and should be beefed up to provide people with more information about yourself, your background, and additional contact information. 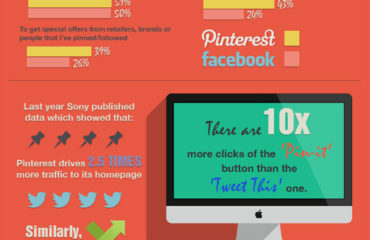 Since your followers can become easily bogged down in a lot of text, a great way to engage your audience and set yourself apart is to share a few links to presentations and projects that you have worked on. Your Skills and Areas of Expertise: Never misrepresent yourself by leading someone to believe that you possess certain skills when you really don’t. Take the time to revisit this section of your LinkedIn profile regularly to add or remove items from your list. 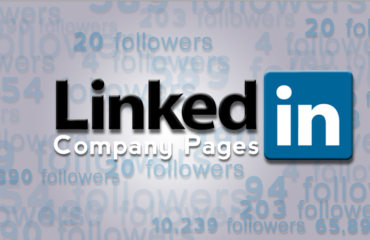 So, as you complete your social media spring cleaning, don’t forget about your LinkedIn profile. 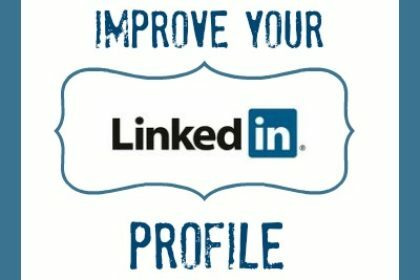 By doing so, I think you’ll notice a positive difference in how your profile ranks, the number of people that view your profile, and the connections that you make.